How often do you reflect upon the people who have made a significant impact on your life? Nearly twenty years ago, Gary McIntosh, a teacher from Talbot School of Theology (my seminary), stopped by the church I served as pastor in Silicon Valley. Gary came to visit a former student, John, who was also our church’s outreach director. John kindly introduced me to Gary. 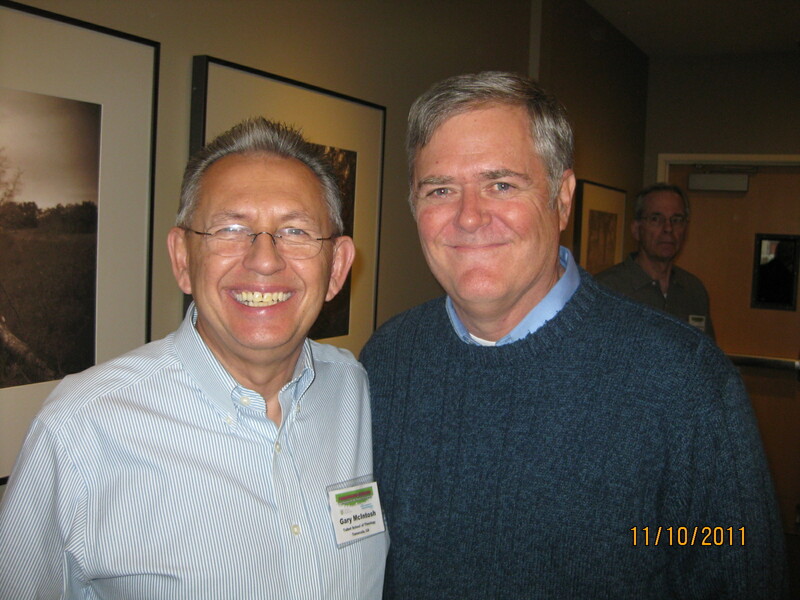 I knew Gary from his Church Growth Newsletter and appreciated his work, as did many pastors I knew. Shortly after the book was published, Gary invited me to lecture for one of his doctoral classes at Talbot. As exciting as that was, I valued the hours we spent together – five of them at his home – even more. Several years later, I invited Gary to a lead a Saturday seminar at our church involving forty of our leaders. Many of the profound changes we made to reach our community originated with those meetings. I called Gary to ask him what I should do, and he volunteered to be my reader – and with his sterling reputation, Fuller quickly approved him. It was an honor to have him critique my work – and saved me scores of hours of work. 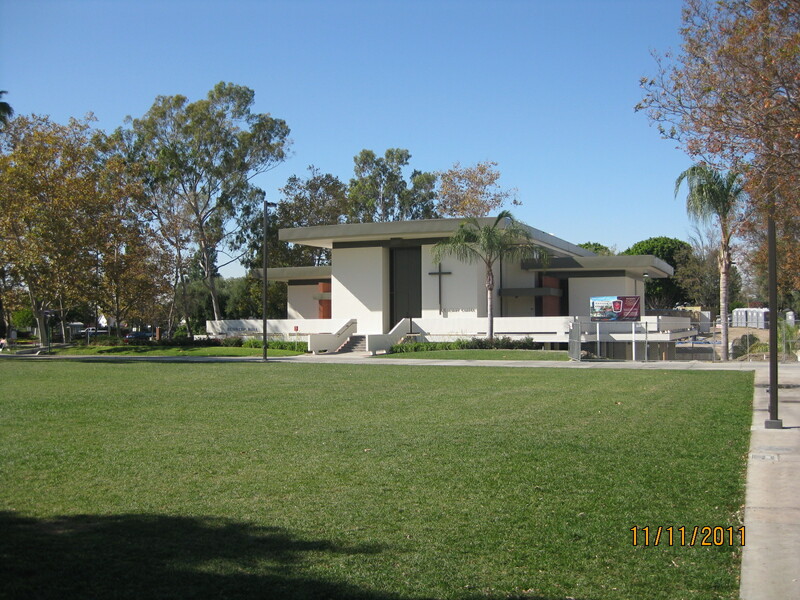 Last summer, Gary invited me to attend the Society for Church Consulting conference at Biola/Talbot last month, where I met various Christian leaders who are trying to turn around churches that are struggling. 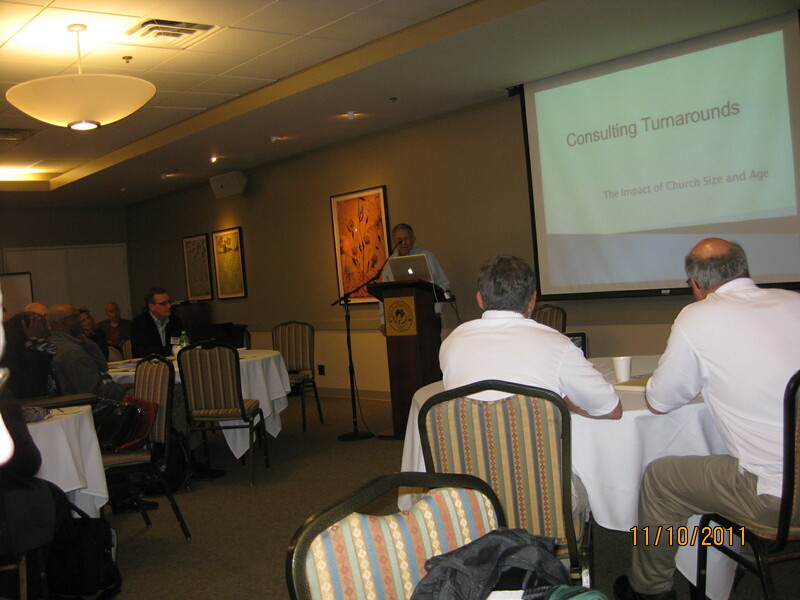 With the room filled with experts like Paul Borden, Aubrey Malphurs, and Carl George, Gary hit a grand slam with his presentation on how a consultant can help turn around churches of various sizes and ages. During the conference, Gary introduced me to several Christian leaders who have already made a profound impact in my life and ministry. While at the SFCC meetings, I also learned how many other students, pastors, and leaders have been impacted by Gary, who has already published 18 books, with three more coming out in 2012! I thank God for raising up people like Gary who are fulfilling their calling and making a difference in the lives of so many leaders and churches. Who has made a significant difference in your life? When is the last time you thanked them?